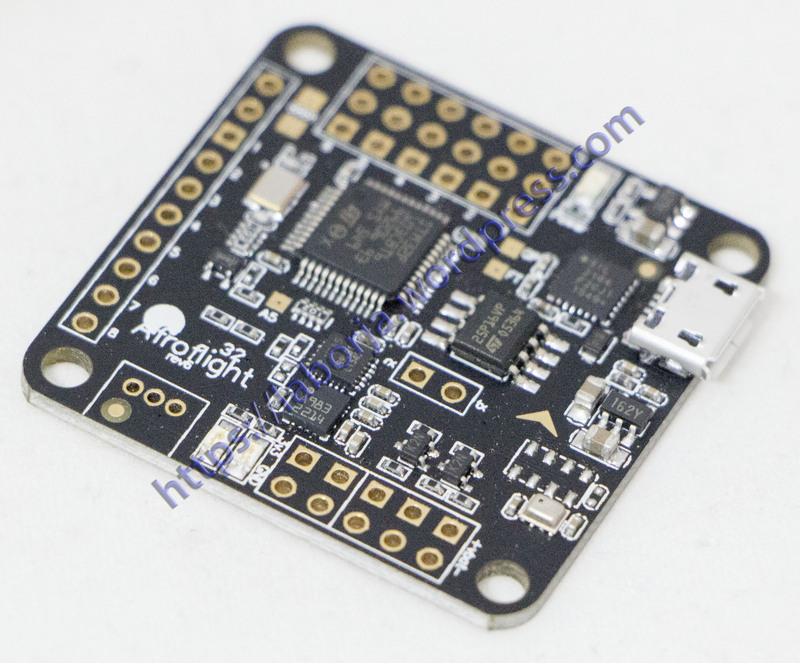 This is the 10 dof version of the popular Naze 32 flight controller. 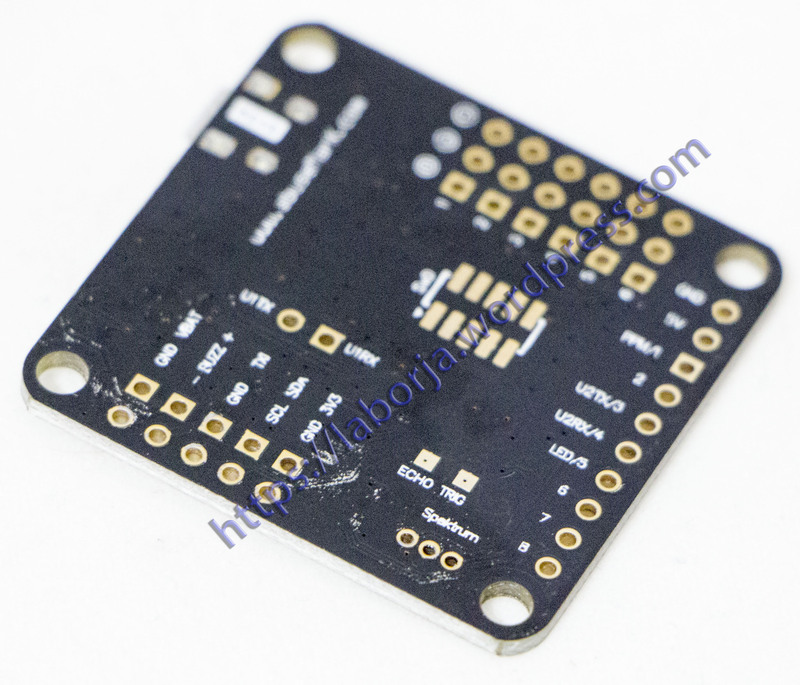 The full version includes a compass and barometer sensor to improve the flight performance and is a 10 DOF board. This flight controller weighs less than 8g, but packs the latest and greatest sensors to ensure you will get the best possible performance out of your mini quadcopter. 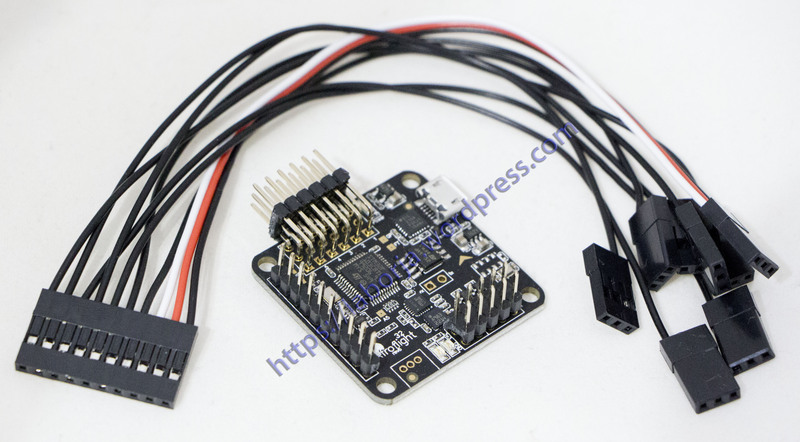 The main feature of the revision 6 naze 32 board is is uses the new MPU6500 IMU sensor, and features 16Mbit of SPI flash to be used as a black box flight data recorder. This 10 dof version also features a compass sensor and pressure sensor to ensure robust flight performance. The Naze32 platform was originally designed by Hamasaki from Japan (known as timecop). He was not impressed with the limitations of all the 8 bit flight controllers on the market at the time so set out to design a flight controller platform that can handle anything a developer could think of. The Naze32 project became very popular amongst miniquad pilots. PWM (50..32kHz) motor output for up to 6 motors, can be remapped with other pins for 8 motors + camera stabilization. Supports direct-drive brushed motors with additional hardware (FETs). 2 programmable status LEDs, 1 constant power LED. Note: If you do not have a CPPM enabled Receiver, you will also need to purchase the RC Breakout Cable.